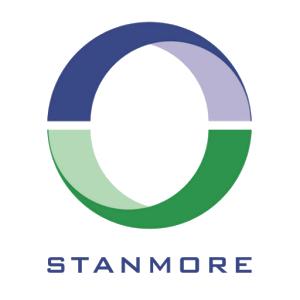 Stanmore Contractors Limited was founded in 1958 and has grown to become a leading specialist drywall and façade subcontractor in England. 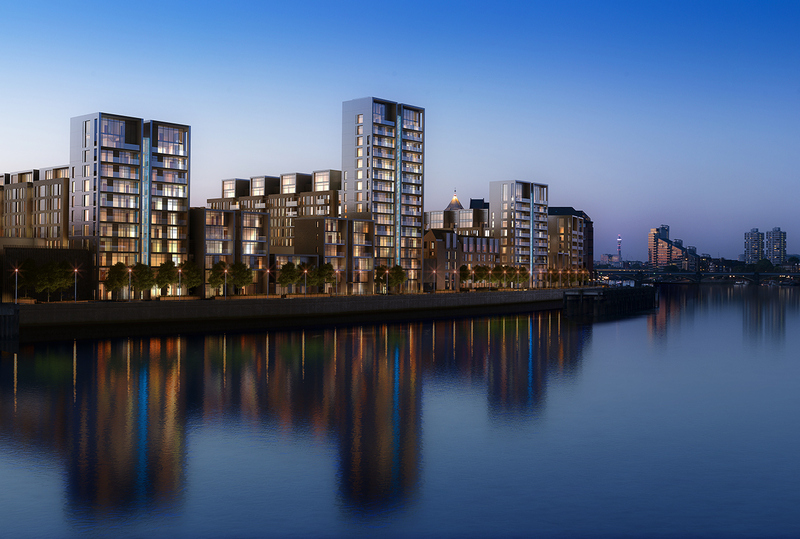 Providing design, manufacture, supply and installation services for a wide range of associated trades to our customers, which include the majority of the UK’s largest Developers and Main Contractors in the construction industry. Offering support at tender stage, and utilising our full knowledge of our products, trades and in-house manufacturing facilities, we can provide a one stop value engineered solutions to meet the clients’ needs, whilst keeping the project within budget. Stanmore’s positive dynamic approach to every project has resulted in us working on some of the most complex and prestigious projects across London and the South East of England, we are proud of our heritage which has seen us offer our services to all sectors, including residential housing, high-rise residential apartments, education, healthcare, commercial offices, industrial warehousing and much more. As the UN warns the future of the world is threatened by climate change, read Stanmore's latest resource which looks at how we can all make a difference. Our dry lining skills have led us to become an award-winning contractor. Stanmore Steel is one of London’s largest metalwork companies. We focus on high-end facade projects with a variety of designs, winning industry awards. The Stanmore modern plant is progressing and taking operations to a higher level. Stanmore provides various types of glazing for commercial and residential buildings. 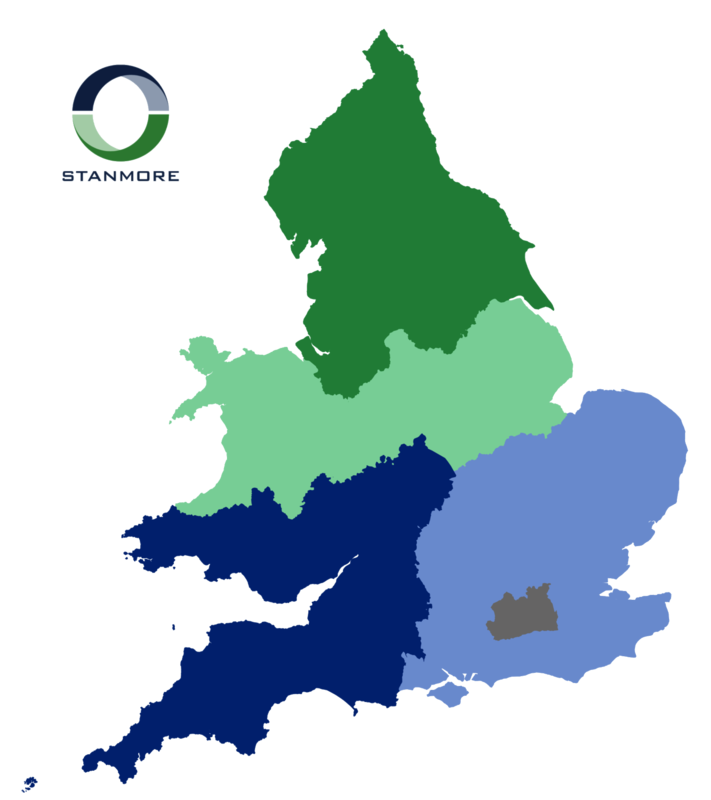 Established to provide our clients a more tailored service to their electrical needs. We are historically known for dry-lining specialist services, but have added five other divisions in recent years: facades, glazing, metalwork, unitized facades, and building services. Expanding ensures we deliver quality services on time. We are proud of our heritage which has enabled us to provide our services in residential housing, offices, industrial warehousing, health care and the education sector. We are the leading specialist contractors with an excellent reputation for services in the UK. With our six decades of experience and expertise, we can offer specific solutions to suit your budget.